Living a greener lifestyle doesn’t have to be difficult or expensive. From small daily changes to large-scale DIY projects, there are tons of ways to live more eco-friendly—and keep money in your pocket! We’ve collected tips and resources from our staff, local environmental experts, and your neighbors —all in one place—to get you started. 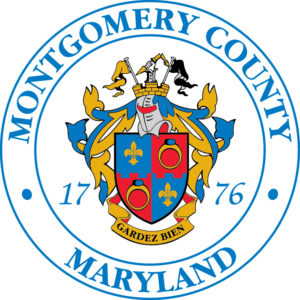 Together, we make a green Montgomery County! The first step to going green is realizing that you are not alone! There are local groups, congregations, and nonprofit organizations hosting events throughout the year, including workshops, film screenings, and festivals. Use our calendar to find a community event happening in your backyard. If you know of an event we’re missing from our calendar, tell us about it! Find the right project for you! From composting kitchen scraps to changing your appliance settings to weather proofing your house, there’s all kinds of things you can do to save energy and live greener. Plus, many of these projects have financial incentives to help you get started.